It’s that time of year again. One person checks the weather report while another bundles the warm clothes into a suitcase and zips the gear into its respective bags. It’s the height of ski season, and everyone is dying to know where to go for their best shot at fresh snow. 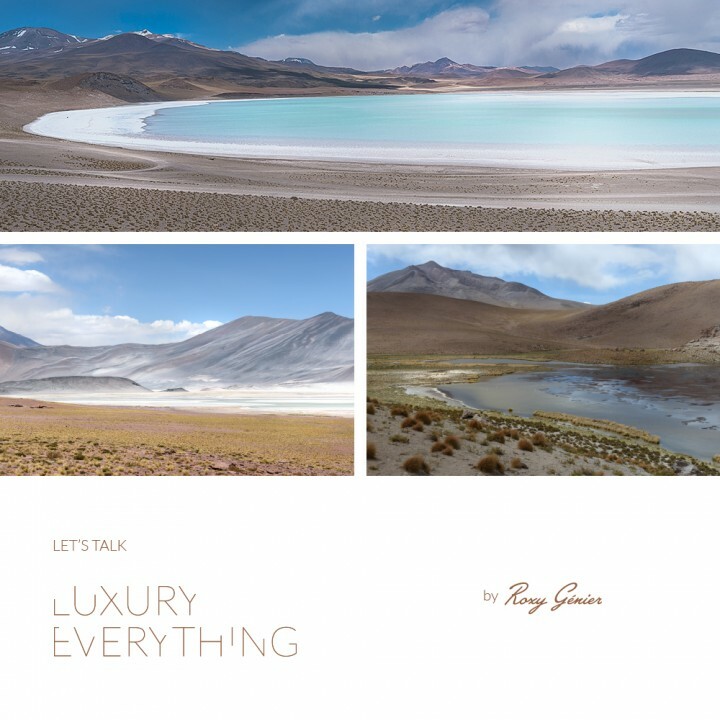 But just because you want a little adventure travel doesn’t mean you have to sacrifice your style. 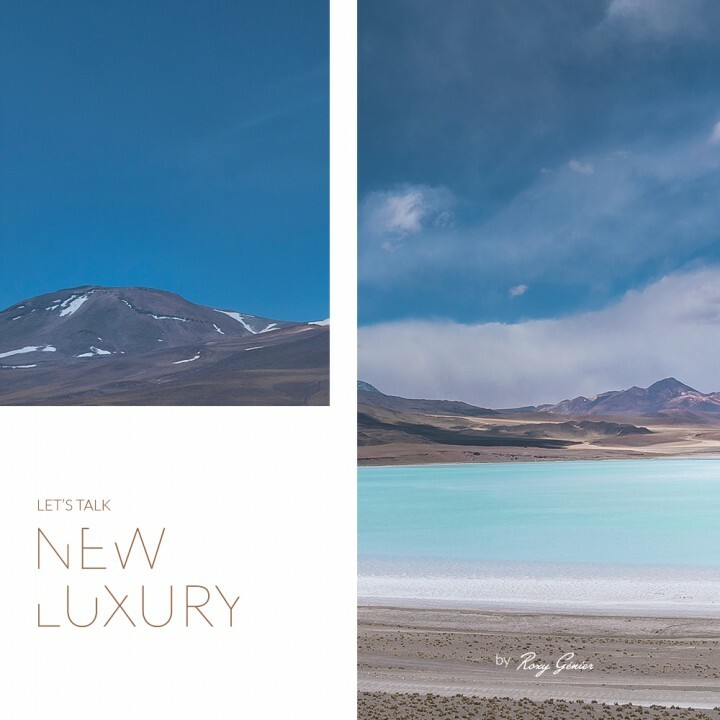 Many of the leading hotels of the world have locations scattered throughout the mountain landscapes, making them the ideal destination for both winter and summer months. Whether an experienced skier or a complete novice, Jackson Hole is the perfect fit. 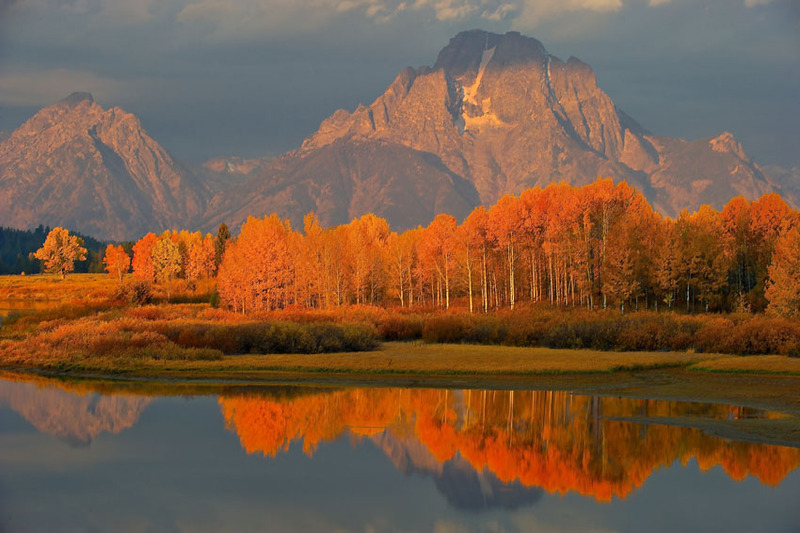 Nestled at foot of the Grand Teton National Park, this area receives an average of 450” on snow per year. That snow covers the slopes of beginner, intermediate, advanced and expert-level runs. This place is a bona fide playground for the adrenaline enthusiast. 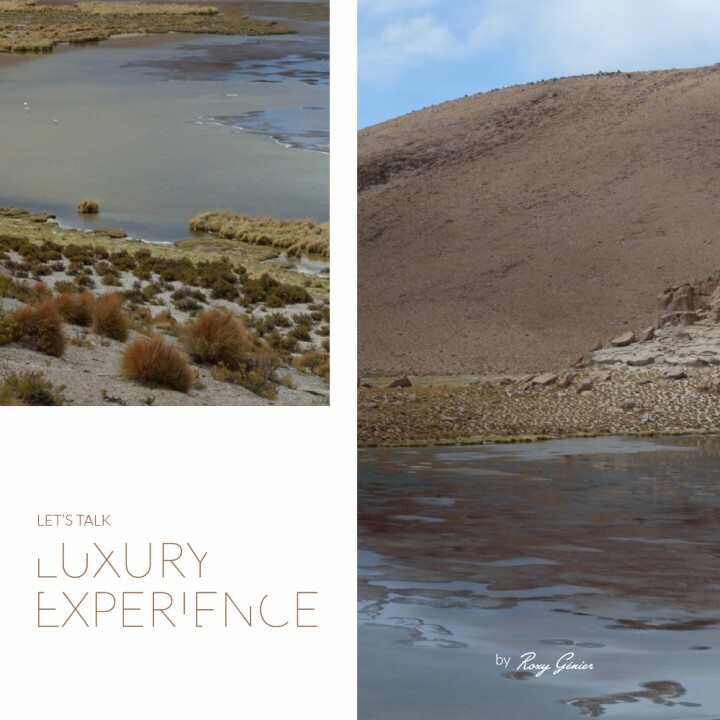 There is a multitude of luxury hotels in the area. 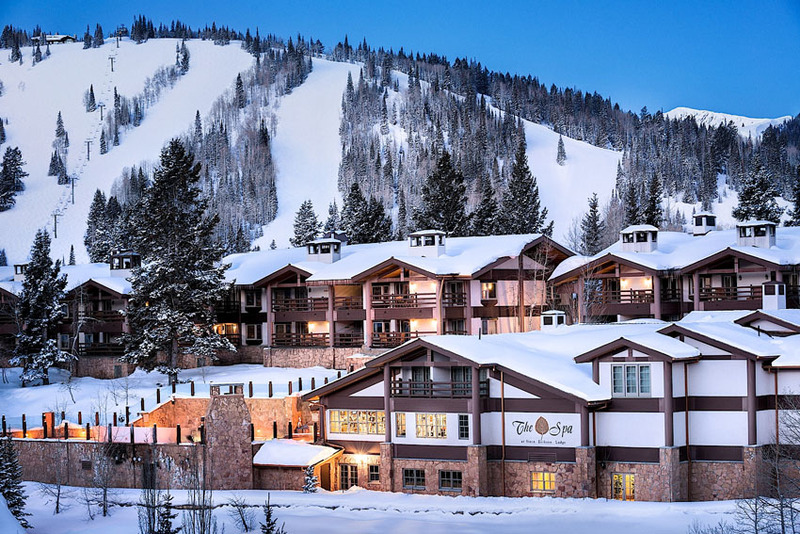 The Four Seasons Jackson Hole consistently ranks among the top luxury ski resorts in North America, offering guests a choice between traditional rooms, suites and even private residences. Or go a bit more rustic and stay at one of the area’s guest ranches, such as the Turpin Meadow Ranch. Aspen has a reputation for glitter and gold, being a top destination for the wealthy in search of a mountain escape. And given its glamorous reputation, it comes as no surprise that the town boasts the best of the best in several categories. 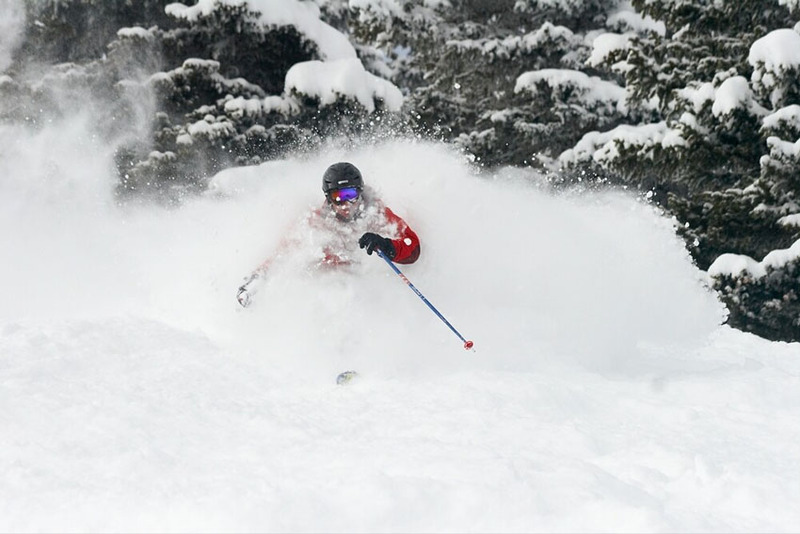 It receives an average of 300” of snowfall each year, distributed amongst its four main mountains: Snowmass, Aspen Mountain (Ajax), Aspen Highlands and Buttermilk. 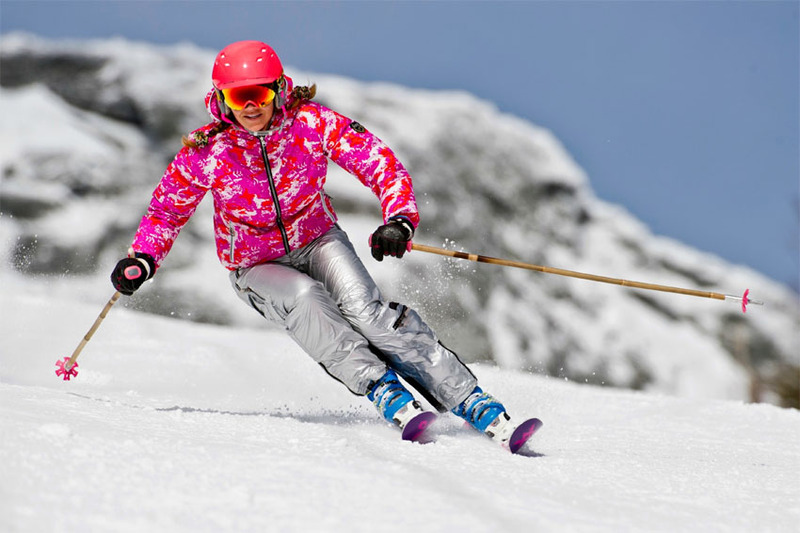 The high-quality skiing is paired with high-quality culture. Aspen is known for its shopping, dining and nightlife, and provides visitors with several luxurious options for accommodations. The Little Nell is the most famous in town, providing guests with a 5-star resort experience complete with ski-in and ski-out access. 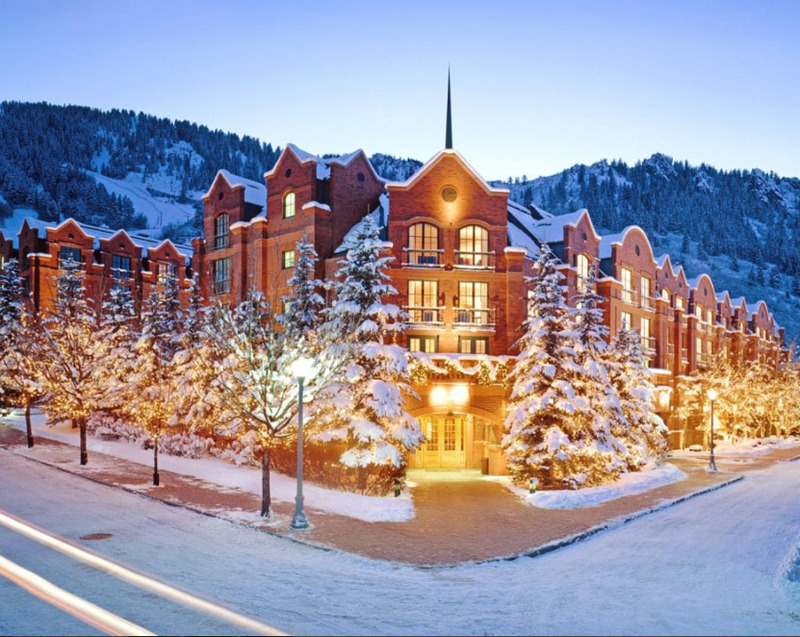 Soak up all the city itself has to offer at the St. Regis Aspen Resort located downtown, or stay a little closer to the mountains at the Viceroy Snowmass. 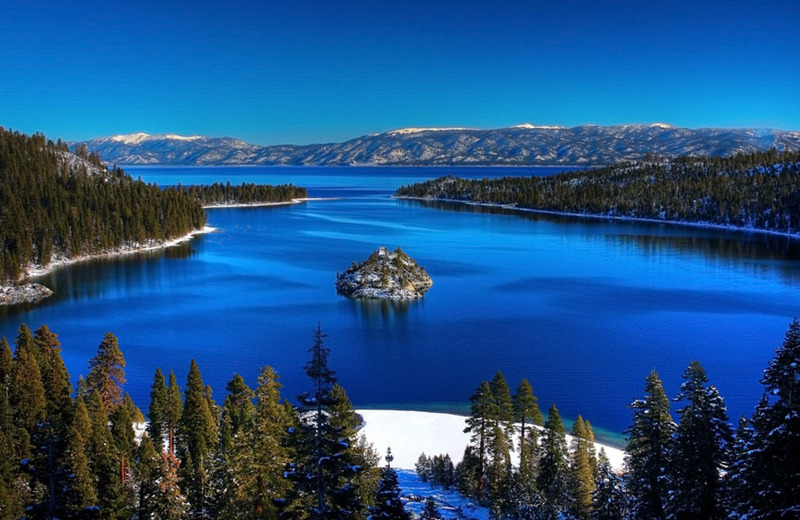 The sparkling waters of Lake Tahoe span the California and Nevada border. Surrounded by mountains on all sides, the area is divided into North Lake Tahoe, South Lake Tahoe, the Nevada side and Reno. Most of the best skiing lies on the North Shore. 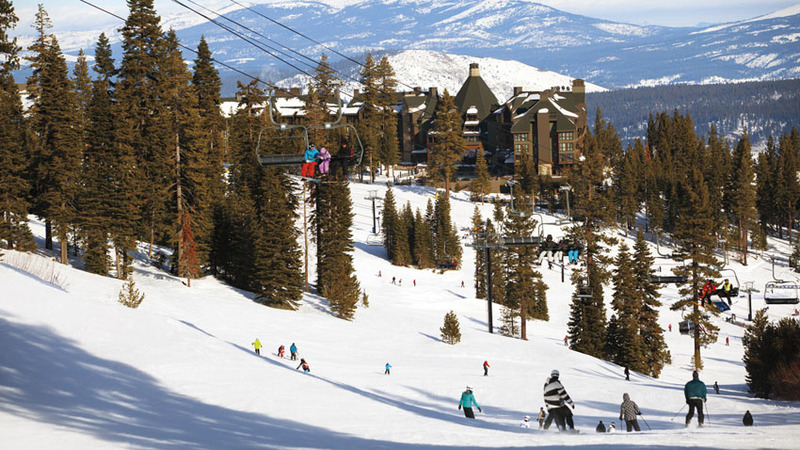 There are six main ski areas, each with their own resort: Heavenly Mountain Resort, Kirkwood Mountain Resort, Mt. Rose, Northstar, Sierra-at-Tahoe and Squaw Valley. 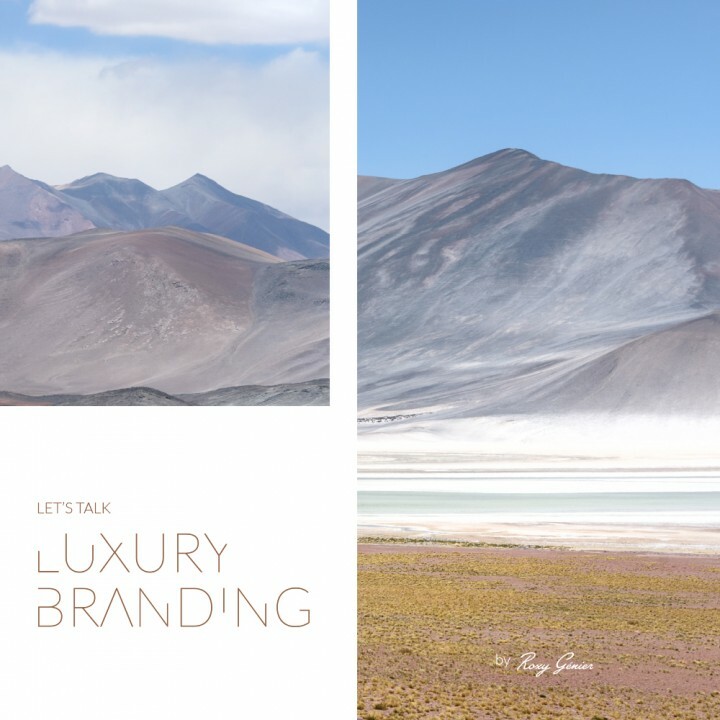 But for those who truly love to live in the lap of luxury, try The Ritz-Carlton Lake Tahoe – it’s the only AAA Five Diamond ski-in, ski-out mountain resort in California. 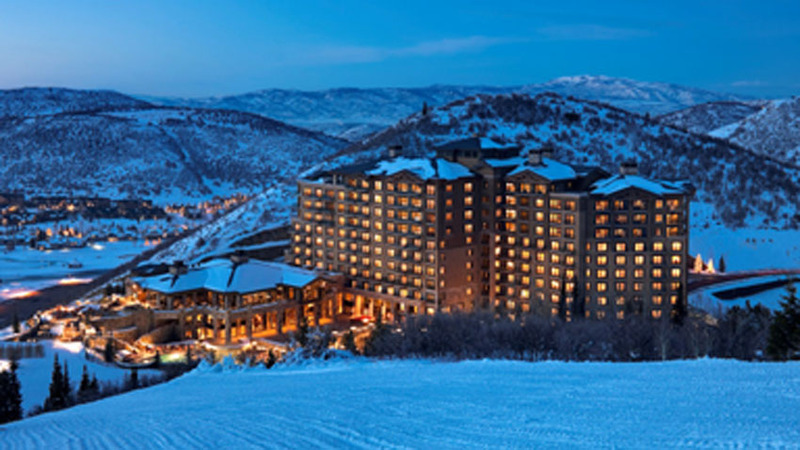 Located just outside of Park City, Deer Valley is best suited for experienced skiers. It’s 2000 acres is comprised of 35% intermediate runs, and 32% expert runs. There are slopes available for beginners as well, so don’t discount it based on the perceived difficulty. And for those not willing to try (or tumble down) the slopes, the area offers plenty in terms of quality restaurants at which to dine away the time. Visitors simply shouldn’t miss a stay at the Stein Erikson Lodge, a Norwegian-style chalet and Utah’s only 5-star hotel and spa, as rated by Forbes. The St. Regis Deer Valley mountain retreat also brings a touch of luxury to the area. Not all premier ski destinations are based near the west coast. Stowe, Vermont has garnered itself a reputation in the skiing world as well. 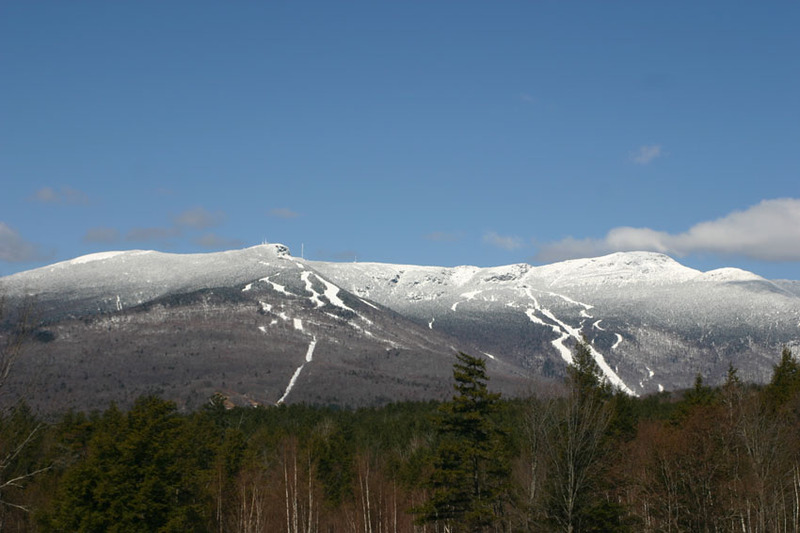 The area has two mountains – Mount Mansfield and Spruce Peak – with a gondola to provide transportation between the two. The slopes receive an average of 333” of snowfall per year, and are mostly intermediate runs mixed with some beginner and expert. The two best places to stay in Stowe are Topnotch Resort and Spa and the Stowe Mountain Lodge. Both offer guests a luxurious stay within convenient distance to the slopes.